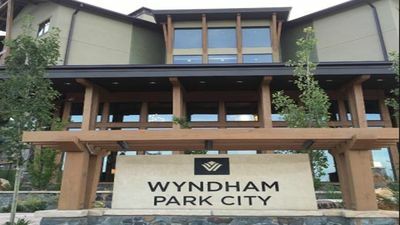 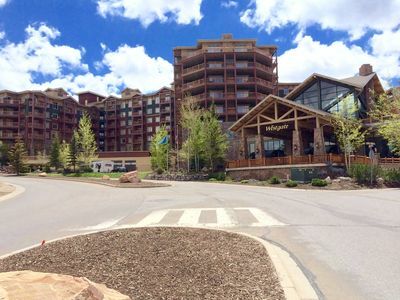 Right on the Main Plaza at the Canyons part of the Park City Ski Resort in the Westgate Park City. 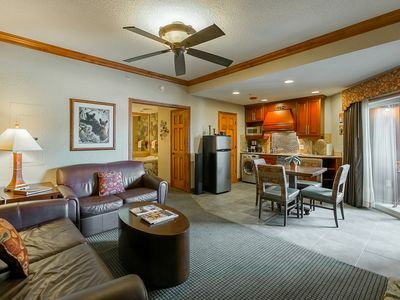 Junior 1 bedroom has combined living room-kitchen with a separate bedroom and full bath with a shower. 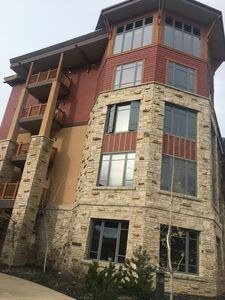 All the amenities of the Westage will be available to you, indoor/outdoor swiming pool, hot tubs, spa, restaurants and shopping. 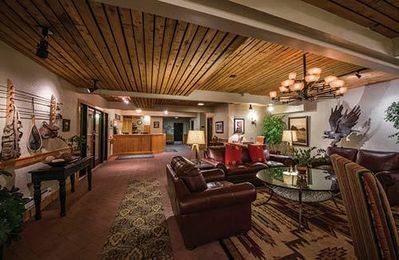 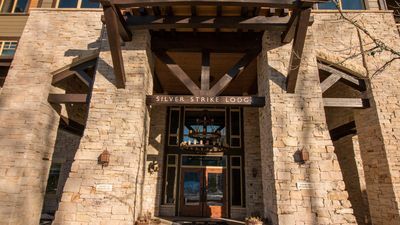 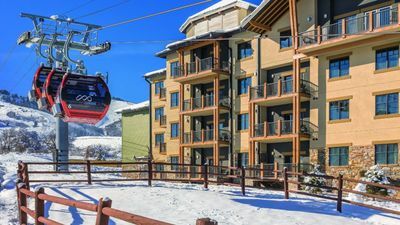 Right next to the Red Pine Gondola (a ski valet will take and carry your skis from the hotel to the gondola and then back when you are done skiing for the day and even store them if you go back to your room for lunch. 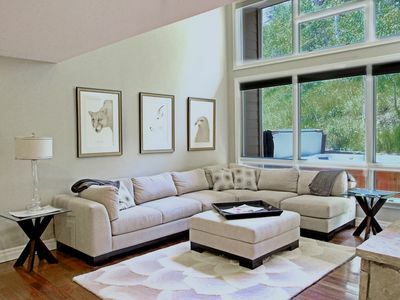 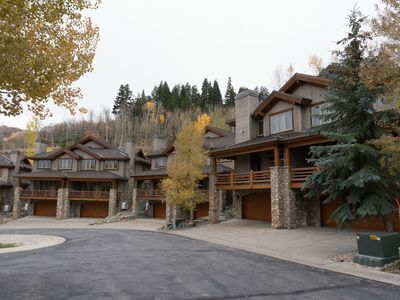 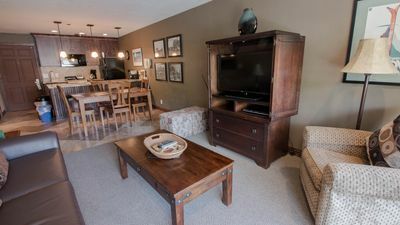 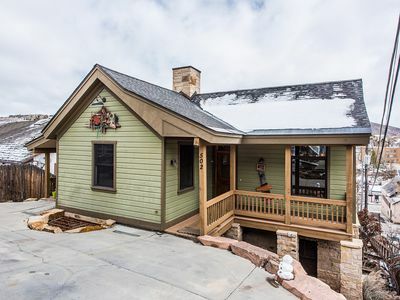 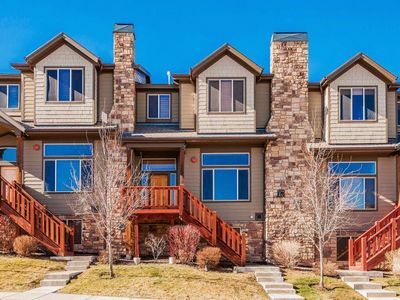 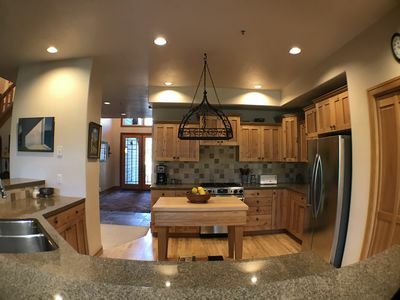 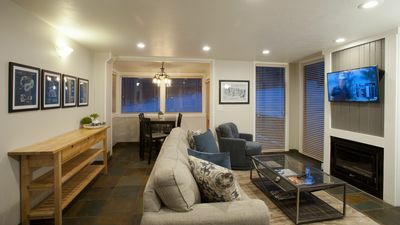 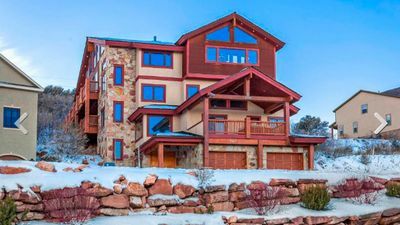 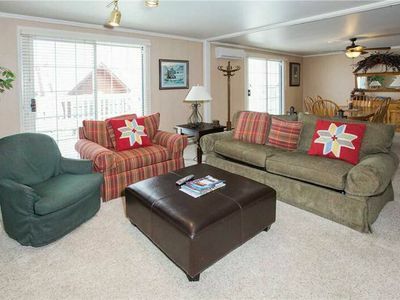 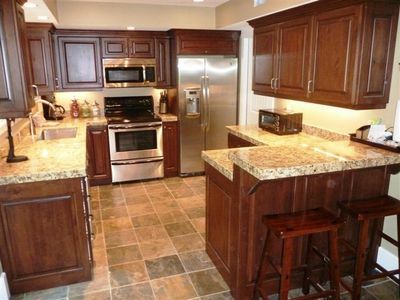 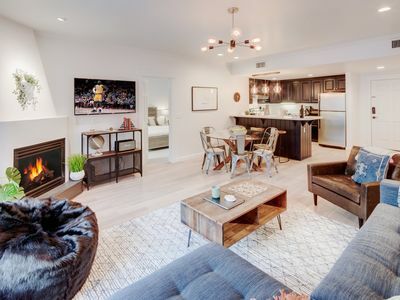 Across the Street from Lift -- Amazing Canyons/Park City Townhome! 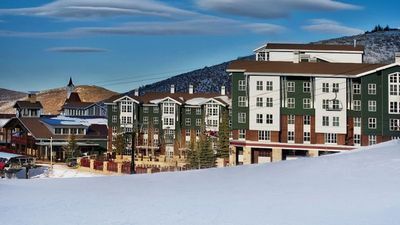 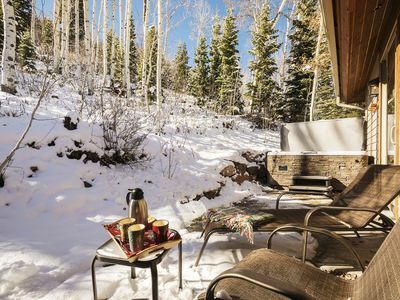 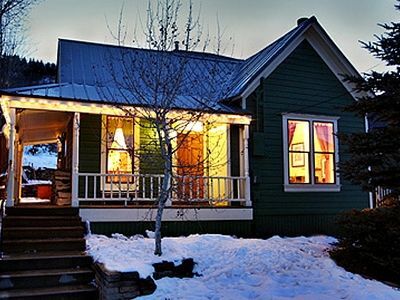 Park City: Seasonal Activities year round!